Charlie Tango Productions, LLC – Selling doesn't work! Help your prospects want to buy! Selling doesn't work! Help your prospects want to buy! 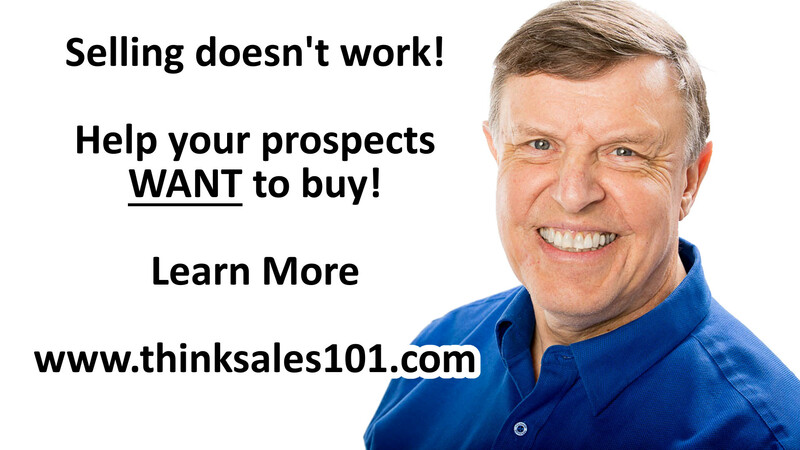 Selling To Your Prospects Doesn’t Work! Help Them Want To Buy! Help Your Prospects Want To Buy! Making a sale does not require pressure. Become an advocate for your prospect and help them buy the right product for their needs. Consistency builds trust. Trust is an important part of any sales strategy. Learn how to accelerate building trust with your prospects. “I’m writing this recommendation for Christian Tombers. Christian acted as a consultant, as well as an MC for our Dec. 1st Event. He brought energy, attitude, and experience to a need that was not yet recognized. His experience in sales and marketing was invaluable. His natural sense of entrepreneurship was highly appreciative, and extremely inspirational. I believe the event would not have been a success without the innovative spirit of Christian Tombers. He brought ideas that were easy to institute, and those ideas lead to profit for our event. If you need an individual to help with your “bottom line,” it’s to your advantage to hire him! These were the qualities he brought to the table before the event. During the event, he was there to help with the organization, and the flow of the entire event. 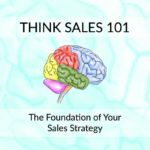 Christian Answers Your Sales Questions! 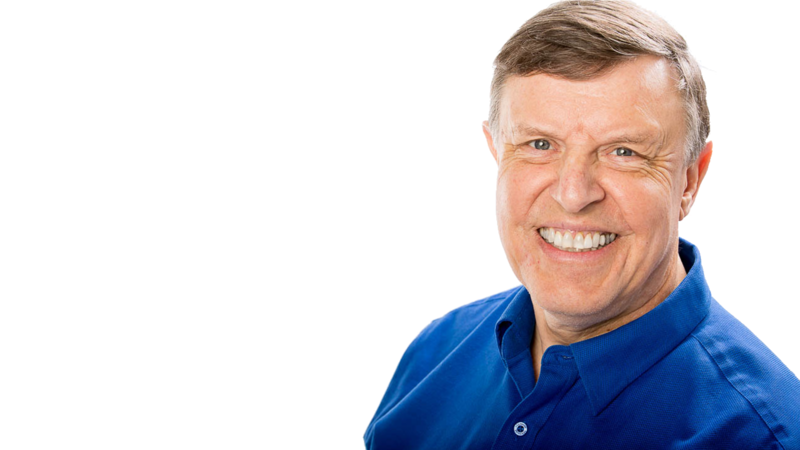 Christian Tombers is a sales trainer, motivational speaker and out of the box thinker with over 40 years of experience in helping customers want to buy your products! Today, Christian shares the difference between selling and convincing your customers that they want to buy. Christian also shares how to reduce your no-show rate and who you should call first when you have a new product. Legal Shield is subscription access to legal representation for you, your family and your business. Download the app for iPhone and Android for access to legal representation at the push of a button. Open In Indiana helps small businesses master the digital resources available to them to create smarter, more effective websites and automated marketing campaigns. The Small Biz Marketplace is your go-to for your ink and toner! 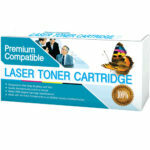 Each cartridge is guaranteed to meet or exceed OEM benchmarks, backed by a 100% satisfaction guarantee and free shipping on every order.